#Seriki releases another club banger from his soon to be released album Titled Sakamanje. This time around around he teams up with the hit maker #Harrysongs songs on this one. 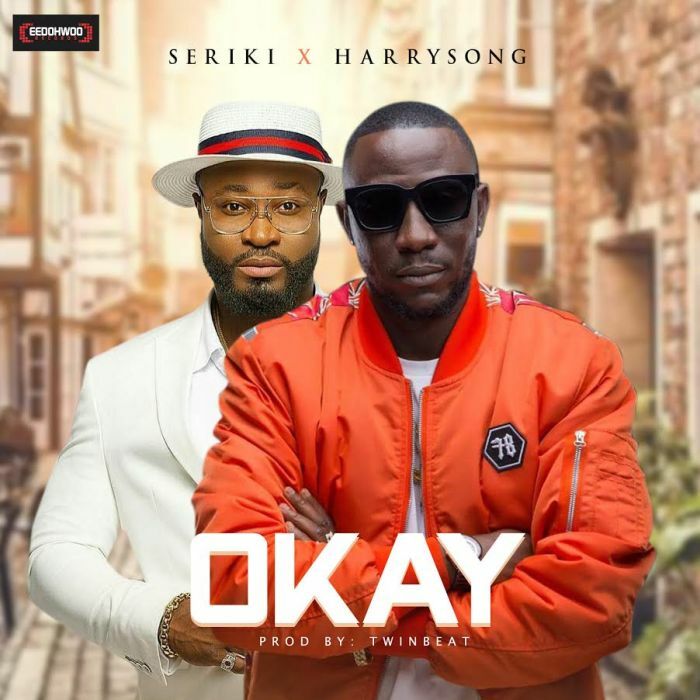 Okay is yet another club banger that will keep you On the dance floor. Produced by TwinBeat.